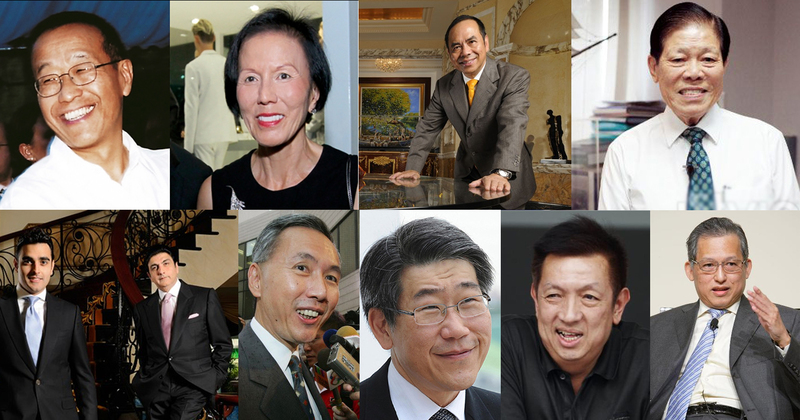 While this year’s edition of Forbes’ ‘Singapore 50 Richest‘ List has yet to be unveiled, a quick look at the Singaporean and Singapore-based names in its ‘World’s Billionaires’ list reveals both familiar and new names making it into the upper ranks. 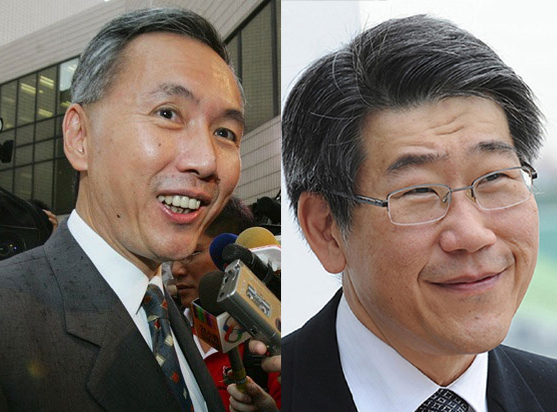 At the moment, real estate tycoons Robert and Philip Ng still remain at the top of the list – a position they have consistently maintained. We visit those currently in the top 9 positions (there’s a three-way tie at the 9th position, and a two-way at the 8th), and found out more about each of them. Brothers Robert (65) and Philip (58) Ng are the sons of the late Ng Teng Fong, Singaporean real estate mogul and founder of the Far East Group and Sino Group. 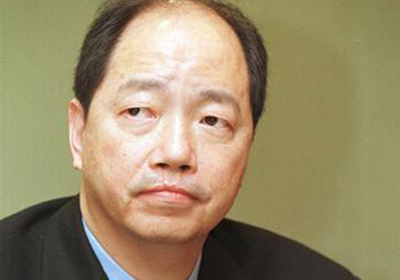 Robert Ng is currently the chairman of the Sino Group, one of the leading property companies in Hong Kong. The Group’s core business is in developing properties for sales and investment purposes, and also invests in hotel development and management. According to its website, the Group has over 10,000 employees under its wing. Younger brother Philip Ng is in charge of a name Singaporeans might be more familiar with – Sino Group’s sister company Far East Organization. One of the largest private property developers in Singapore, there are over 770 Far East developments to date, including 53,000 (or one in six) private homes in Singapore. Fun fact: Yeo Hiap Seng Limited, best known for its packet drinks, is a listed entity under Far East Organization. Founder of Nippon Paint South-East Asia Group Goh Cheng Liang (90) started his entrepreneurship journey selling fishing nets during World War II. In 1949, he realised that the British were auctioning off rotten paint, and, after experimenting with different solvents and chemicals, came up with his own line of Pigeon Paint – eventually experiencing a sharp rise in business after the Singapore Government imposed restrictions on imports. Setting up his first paint shop in 1955, Goh made his own paints in a small factory before he became the main distributor for Nippon Paint in 1959, and currently owns a 39% stake in its Japanese parent company – Nippon Paint Holdings. In 1974, he founded Wuthelam Holdings, his investment arm that has since invested in property, electronics, trading among others. The Kwee family is made up of 4 brothers, Kwee Liong Keng, Kwee Liong Tek, Kwee Liong Seen, and Kwee Liong Phing. They are the sons of Henry Kwee, an Indonesian textile trader and real estate developer who emigrated to Singapore in 1958. Currently, they own Pontiac Land, known for the management of hotels like the Ritz-Carlton Millenia, The Capella, Regent Hotel, and also high-rise offices like Millenia Tower and Centennial Tower. In October 2013, the brothers agreed to provide $300 million in equity, supported by an $860 million loan to enable the development of Tower Verre, an 82-storey tower next to the Museum of Modern Art in New York. 88-year-old Wee Cho Yaw is the chairman emeritus of United Overseas Bank (UOB), which was co-founded by his father, the late Wee Kheng Chiang. He started his working life at Kheng Leong, a family-owned business that traded commodities, all the while staying close to his father to learn about business and tapping into the older Wee’s network of contacts. In 1958, he joined the bank and became the youngest director on the board. After his father stepped down as managing director in 1960, the younger Wee took over, and he steered the bank into foreign exchange and international trade financing – growing the bank’s assets nearly nine-fold since taking over. 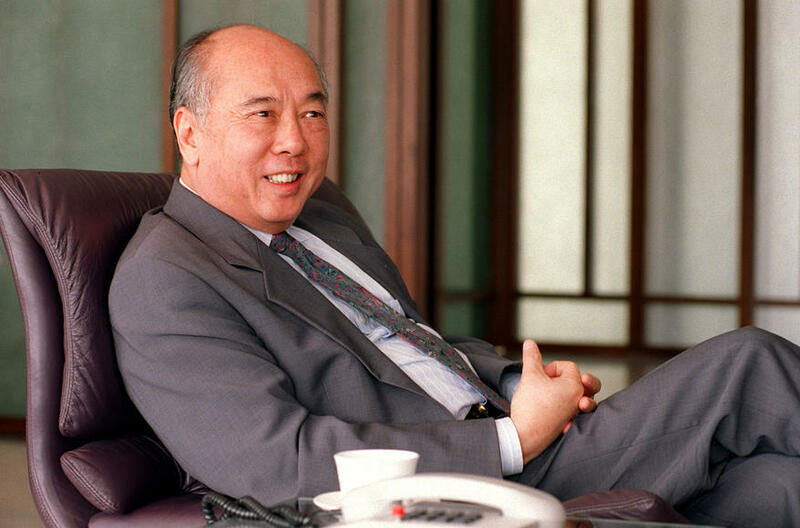 Under his leadership, the bank expanded its network and services over the years, and was listed on the Hong Kong exchange in 1972. UOB currently has 68 branches in Singapore and more than 500 offices in 19 countries and territories in Asia Pacific, Western Europe and North America. Zhao Tao (51) is the chairman of Shandong Buchang Pharmaceuticals, which engages in the research and development, production, and sale of traditional Chinese medicine. The company is headquartered in Xi’an, China. Founded in 1993 by Zhao Tao’s father, he owns more than 57% of the company alongside his wife. The company went public on the Shanghai Exchange last year, and was reported to have earned nearly $1.1 billion in revenue in 2015. It has over 7,400 employees worldwide. Jason Chang (73) is the chairman of Taiwan-based Advanced Semiconductor Engineering (ASE), a provider of independent semiconductor assembling and test manufacturing services. Founded in 1984 alongside his brother Richard Chang, ASE opened its first factory in Kaohsiung, Taiwan – where it is now based. The brothers are also main investors in commercial real estate developer Sino Horizon Holding. According to their website, the company generated sales revenue of $4.4 billion and employed over 50,000 staff. ASE’s market cap is currently $10.45 billion. 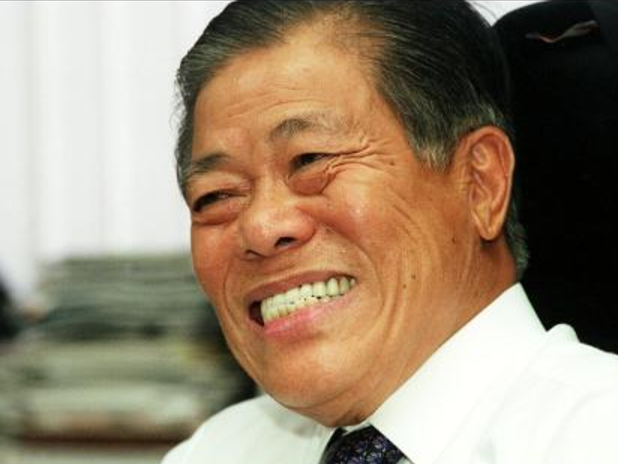 Son of the late Kwek Hong Png, founder of Hong Leong Group, Kwek Leng Beng (76) is currently its executive chairman. While trained as a lawyer, Kwek Leng Beng decided to join the family business in the 1960s, and has been playing a vital role in the group ever since. The Group has now more than 300 companies under its umbrella, including 12 listed ones. CDL also owns one of the world’s largest hotel groups, London-listed subsidiary Millennium & Copthorne Hotels, which has 130 hotels globally. Locally, CDL has developed over 40,000 homes and is one of Singapore’s largest commercial landlords. 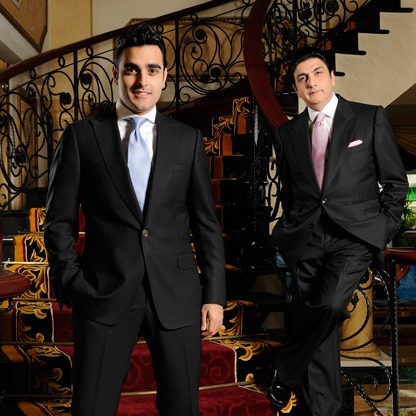 The father-son duo behind the Royal Holdings/RB Capital empire are yet another pair that have found their fortune in property. Raj Kumar (63) is the owner of Royal Holdings, a 70-year-old group with its origins in textile trading. With his younger brother Asok Kumar Hiranandani, both built the company to become the wealthiest non-Chinese family business in Singapore real estate. In 2014, he announced a merger RB Capital, which was founded by son Kishin RK (34) in 2006. Owning a slew of properties in Singapore, like InterContinental Hotel at Robertson Quay, Farrer Square Medical Suites, they have plans to open a 60-storey commercial tower at Raffles Place and are looking to expand overseas in the future. Nephew of Malaysian billionaire Robert Kuok, Kuok Khoon Hong (67) is the co-founder of Wilmar International Ltd., one of the world’s largest palm oil producers. Founded in 1991, the company is said to have over 92,000 employees, and counts Dutch-British consumer good giant Unilever as one of its main customers. Last year, the company reported an annual net profit of $160 million on a revenue of $41 billion. The company has also acquired a slew of businesses, including Australian raw sugar producer and refiner Sucrogen Limited, oleochemicals producer Natural Oleochemicals, Ghana-based Benso Oil Palm Plantations Limited – just to name a few. His son, Kuok Meng Ru, also made the news last year when he bought a 49% stake in Rolling Stone magazine. Known as the Popiah King, Sam Goi (68) is the owner of Tee Yih Jia, reportedly the largest popiah skin producer in the world. Starting off with a motor rewinding business that eventually failed, he diversified into the food industry by buying over popiah factory Tee Yih Jia – one that he initially bought as a favour to a friend. Moving away from labour intensive methods of production, the factory was fully automated by 1982, helping the company’s productivity greatly. 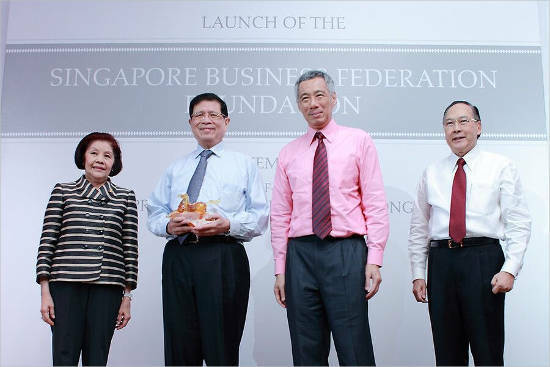 This also led to its revenue growing from S$300k to S$62.4 million between 1980 and 1999. To sustain the business, Goh has expanded its product base to include new products for different markets, and is also a serial investor, having invested in F&B companies (Super Coffeemix, Tung Lok) and also those in other industries (water treatment, electronics components). 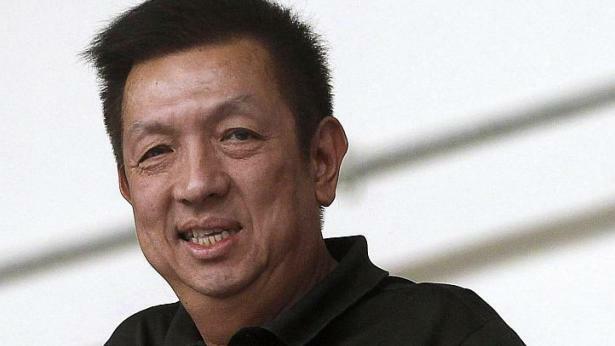 A former stockbroker, Peter Lim first worked as an accountant and did some tax consultancy before going full-time into stocks. His relationship with Wilmar International Ltd. has been a long-standing one, with him restructuring his stake in the company with a $10 million investment in 2000. He cashed out in 2010 for $1.5 billion. Currently, he is a private investor who has put his massive fortune into companies in various sectors. From sports to medicine and property, some of the more well-known names in his portfolio include his controlling stake (82.3%) in Spanish football club Valencia CF, his stakes in British supercar maker McLaren Automotive, a 50% stake in Salford FC, and Singapore’s first women’s hospital Thomson Medical. 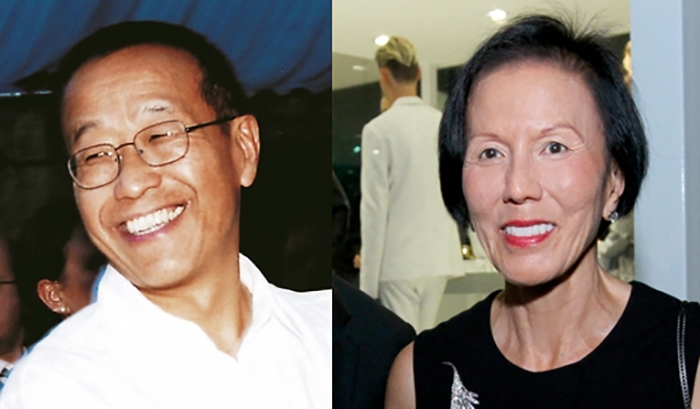 Ong Beng Seng (73) and Christina Ong (69) are a power couple – both of whom have equally impressive portfolios. 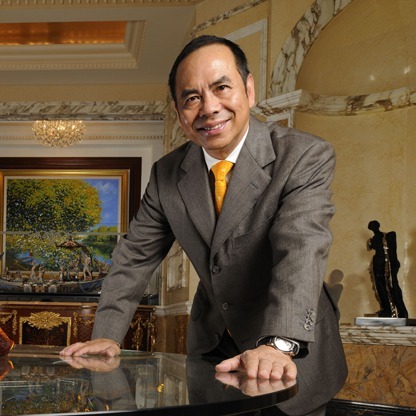 Managing director of Hotel Properties Limited (HPL), Ong Beng Seng controls many businesses and is an established hotelier. His investments are also said to be worth tens of millions of dollars. He is also known for his role in bringing the Formula One (F1) race to Singapore. Christina Ong owns fashion chain Club 21 and franchise rights to a number of high fashion labels, and also heads the COMO Group. Also a hotelier herself, she is nicknamed the “Queen of Bond Street” due to the properties she owns on Bond Street in London. Looking through the list, there’s a striking similarity among a good number of them – many are dealing in real estate. Many also tend to be older Chinese men. While there many are now finding their fortunes in tech and e-commerce (among the top of the list of the richest people in the world are Bill Gates, Mark Zuckerberg, Jeff Bezos) around the world, the case in Singapore still seems like real estate is the goldmine to be tapped. Did some of the names surprise you, and who do you think will rise up the list in the coming months or years? Let us know!